Today’s Internet and its use in business can be overwhelming, aggravating, and hard to understand for many business owners like you. Web designers and programmers are great at the technical side of building a website, but sometimes aren’t creative. Maybe they don’t have the business experience to understand the relationship of operations, financial, marketing (sales and advertising), and how that can be translated to the web. We take all of this into consideration when planning your site. You work with us to develop the best way to serve your customers online. You learn how to manage your site for editing and adding pictures. You learn the basics of what it takes to write for the web, get found in search engines like Google, Yahoo or Bing, and how to track and read the analytics of your site. We train you how to move from traditional marketing activities to how it’s done today! Frustrated because you want to update your website page NOW!? Have new pictures to upload? Just get in new products that you want to add right away? With an intuitive content management system, you don’t need to know how to write code and you can easily update your website. Our sites deliver this capability to you. We take the time to train you to work in the content management system. You will know how to write and add the important items to your web page’s content for good search engine optimization (SEO). Your site needs to be easily viewed on mobile phones, tablets and desktops. Internet search today is done more than 50% of the time on a mobile. The search engines let a user know if your site is mobile-friendly — essentially telling them if it will be easy to use your site on their phone. 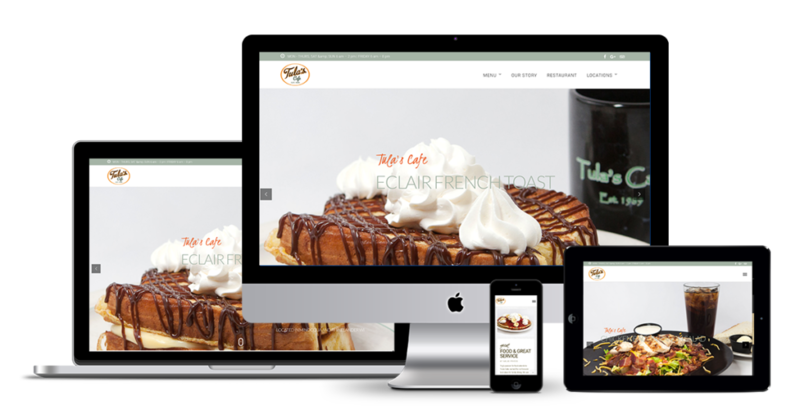 Give your online customers a good experience on your site – no matter what device they use. When you understand what your customers need and want, your site delivers the right content at the right time. 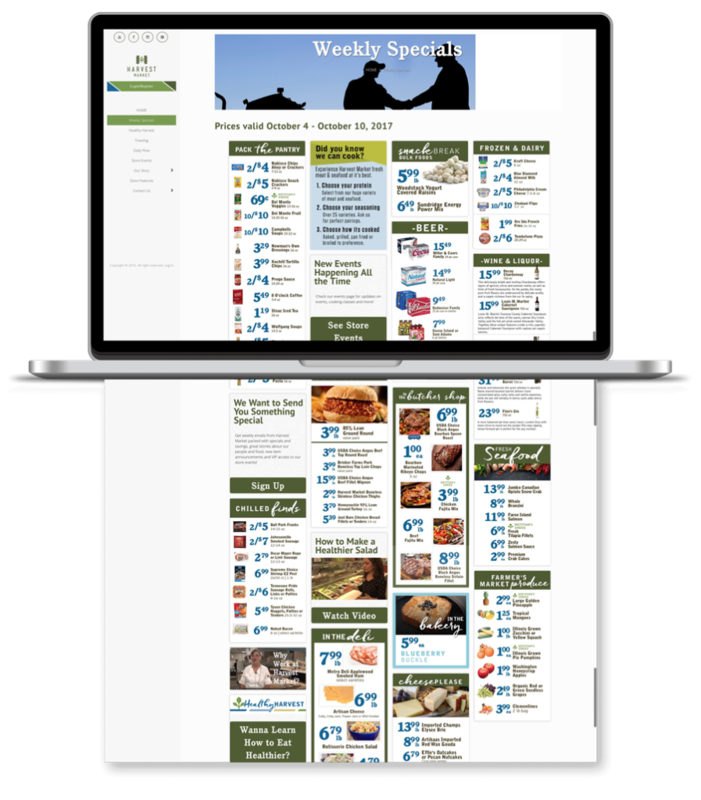 Planning your site up-front helps us give you an effective site layout that will ultimately give your customer the information they want and give you the information you want from your customer – when you need it. What if your e-commerce store could interface or ‘talk to’ your point-of-sale software? What if tracking your online applications for compliance reporting didn’t involve 5 people or 5+ spreadsheets? Do you see the inefficiency and lack of productivity happening? While working with you on your site’s plan, we look for ways to help solve your time and money wasters. Custom programming solutions that are easy to use and web-based can be the answer to giving you back efficiency and productivity. Pat Mundsack, the CEO-Agency Director of illumin8 marketing, has been such a help to us. Her ideas and experience became vital in the planning and building stages for our new site. "Even though Pat did not have experience in the longbow hunting industry, she became familiar in order to produce the best results. We are absolutely thrilled with the web site and the online marketing that illumin8 marketing has provided." illumin8 marketing's e-mail blasts with customized sell sheets, plus their expertise in organic SEO placement have been magic for my business! Revenue dollars have increased significantly. A customer of ours once said, “you built me a cadillac, I drove it home, put it in the garage, and have not touched it since.” It was this story that led to us putting together a system for website design and development that incorporates your business objectives, and serves your customers. Take a new look at your needs to succeed in the online world today. If you were to hire the copywriter, the search engine marketer, content marketing specialist, SEO/analytics, graphic designer, programmer or developer your expenses would grow geometrically. Our team offers you the people, with experience and in one location, to give attention to search engine optimization (SEO), business goals, key marketing strategies, including our content marketing, and training to deliver a complete website development and marketing package. We don’t want your business to fall short of ranking in search results and in helping you accomplish great online marketing — two key objectives that grow the bottom line. want to pay a big amount of money for a developer to update your website? have a content marketing plan? rank well in the search engine rankings? 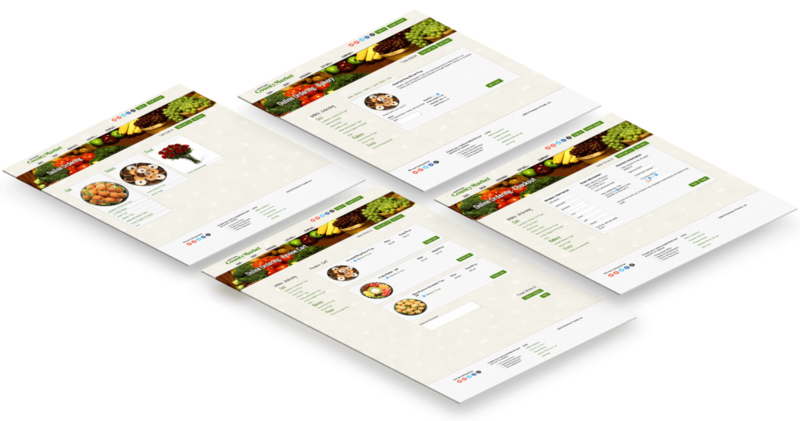 have a website with all the information organized when your customers need, even when you are not open? have a website developed with the latest functionality, code and the WOW factors you need to attract a customer? How do your answers look to you? Not too happy?